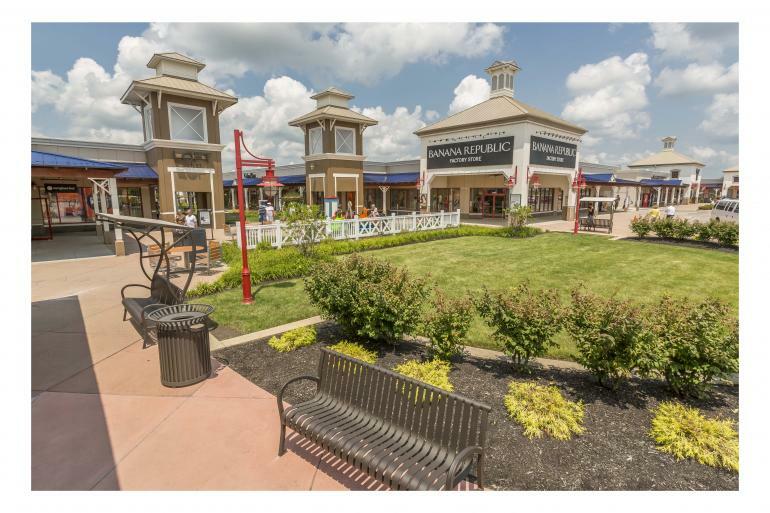 Tanger Outlets – Jeffersonville is an outlet shopping mall featuring an exciting collection of brand name retailers including Williams Sonoma, Kate Spade, Pottery Barn Outlet and more. 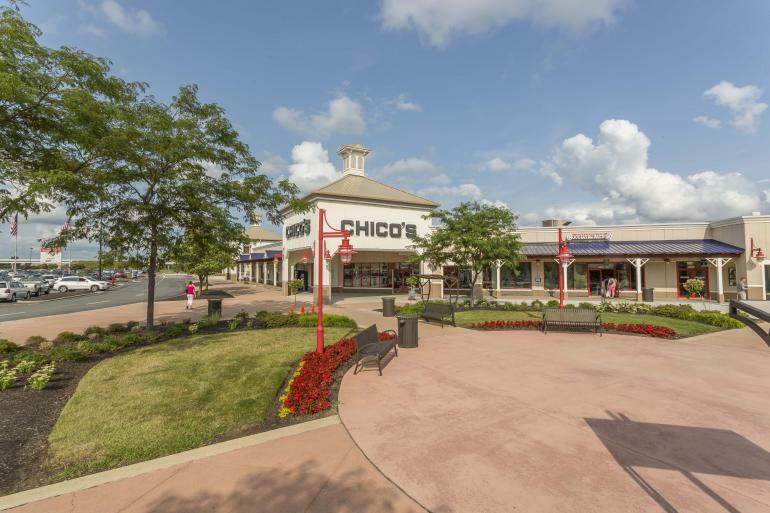 Located just off I-71 near Cincinnati, Columbus and Dayton, the outlet mall is within a short drive of can’t-miss tourist attractions including King’s Island, Columbus Zoo & Aquarium and Cincinnati Zoo and Botanical Garden. Caeser Creek offers estate wines made in the Cincinnati, Dayton, and Columbus areas. 11:30 a.m.-10 p.m. Tuesday-Saturday. 10 a.m.-2 p.m. Sunday. Closed Mondays. Caesar Creek Flea Market offers shopping and savings year round with hundreds of vendors.